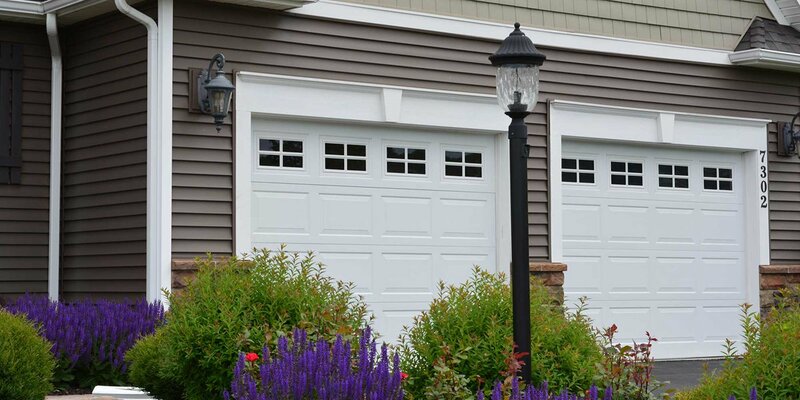 About Leakway Door Company | Leakway Door Co. 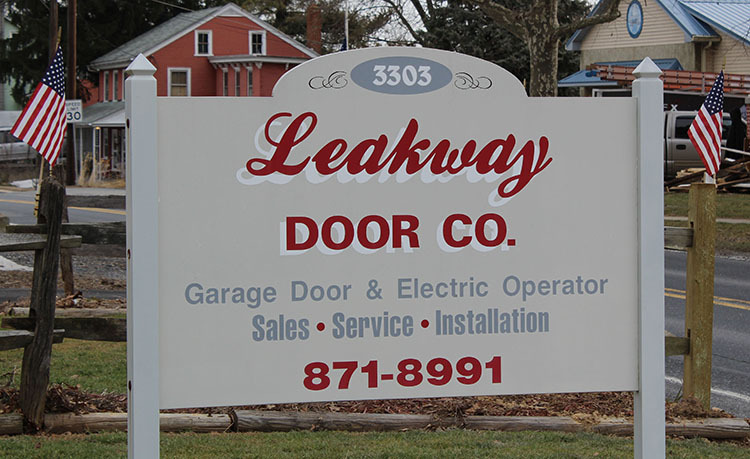 Founded in 1977, Leakway Door is a family-owned business where customer service is our focus and where an old-fashioned Lancaster County work ethic still defines everything that we do. Located in Conestoga, we primarily serve customers in Lancaster, York, Dauphin, and Cumberland counties, and we're open to traveling farther.